Packing tons of face washes, toners, and makeup removers can be annoying when traveling, especially if you’re trying to just use a carry-on bag if flying. 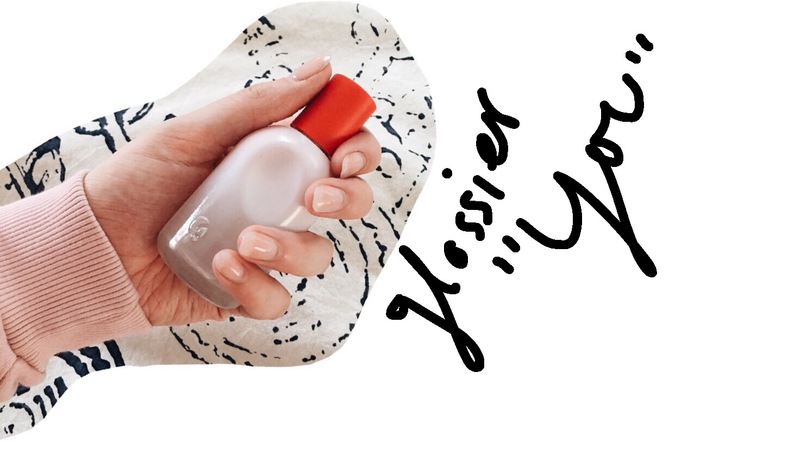 Semi-recently, Glossier announced a new product, Solution– a gentle liquid exfoliant. Although it’s designed as the latter, I use it for all my skincare on-the-go/ all-in-one needs. Although previously acknowledged that skincare (or any liquids, of that sort) are a b*tch and a half to travel with (“Are there any plastic baggies laying around I can use? ?”), you simply can’t forego lotion. Whether going somewhere warm or cold (or even overnight) it is so important to hydrate which includes letting your skin soak up some good lotion. I use something really basic and I love it- CeraVe. Have I told you how much I appreciate Q-Tips? Seriously. Kudos to whoever invented them. If you havent used them to refine your makeup or take it off in hard to get or small places (I use it right under my lower eye lashes) ya gotta get on it. Ahh!! Back to skincare. Just pack sunscreen (and wear it) because you certainly don’t want wrinkles or skin cancer and yes, you will still get a tan. I recently got the Glossier Invisible Shield and I love it since it is so lightweight with no cast and so easy to wear with makeup. Only including this one because on my recent trip to London we all somehow forgot to bring one so uhh… here’s your reminder. Last but not least! It’s more fun to travel in style, anyways. I found mine on Etsy here. I love this perfume and it’s really easy to travel with! Ta-da!! More things always make it into my bag but these are the things I triple check for before sitting on my bag and zipping up my suitcase. Let me know where you have plans to travel to next!! Can you make a post about how to pack efficiently, I always overpack and end up wearing the same boring outfits but I just don’t know how to plan them well for the trip.